Refuse is an unavoidable byproduct of any lifestyle, and it accumulates at irksome quantities with higher populations. In fact, the total waste in the world amounts to a whopping 2.12 billion tons each year. Managing this waste, whether it is in the form of pure detritus or recyclable materials, is crucial. Equipment for the collection, transportation, and compaction of waste heightens the efficiency of the processes needed for completing this task. ANSI Z245.1-2017: Mobile Wastes and Recyclable Materials Collection, Transportation, and Compaction Equipment is an American National Standard applicable to those engaged in the manufacture, reconstruction, modification, operation, cleaning, maintenance, service, or repair of mobile collecting, transporting, and compacting equipment. 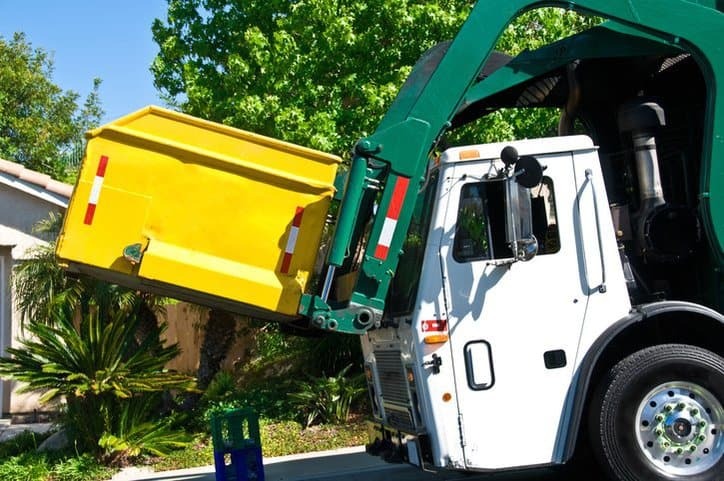 It covers safety recommendations for these processes, offering specifications for refuse collection and compacting equipment mounted on refuse truck chassis, grapple vehicles, satellite vehicles, waste transfer trailers, recycling collection vehicles, and mobile equipment with container and cart lifting equipment. ANSI Z245.1-2017 also includes figures visualizing the equipment to aid the user. 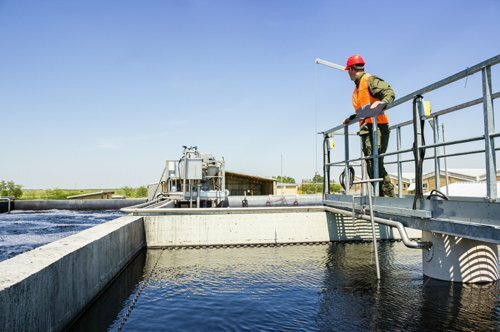 Equipment utilized for the collection, transportation, and compaction of wastes serves a prime purpose of keeping the world safe and sanitary. ANSI Z245.1-2017 strives not only for this but the safety of those involved with these processes by assuring the safe manufacture and operation of the mobile equipment. Users should note that there is one exception to ANSI Z245.1-2017, as stated in its scope: “This standard does not address equipment used for the collection, transportation, or disposal of hazardous or flammable materials regulated by Title 40 Code of Federal Regulations (CFR) Part 263 or 49 CFR Parts 171 through 180”. ANSI Z245.1-2017 revises the collection, transportation, and compaction equipment safety requirements that were previously found in ANSI Z245.1-2012. In keeping with the purpose of this standard that has undergone alterations since its first revision in 1975, the new edition contains guidelines that pertain to new mobile collection equipment as produced by the manufacturer. While ANSI Z245.1-2017 does revise and supersede the 2012 edition of the same standard, a provisional amendment, ANSI/NW&RA Z245,1 (PA), still remains in effect. This amendment removes several sections relating to fall protection, which were dictated in the 2012 standard whenever there is a fixed ladder leading to the top of waste collection vehicles. 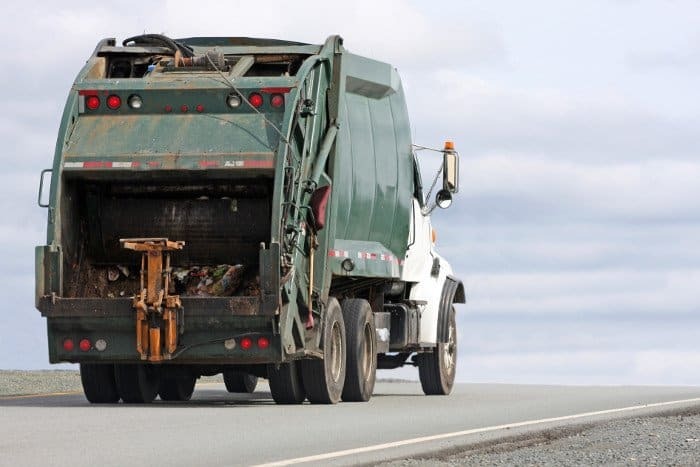 However, according to the amendment, as manufacturers and waste haulers have attempted to satisfy these stipulations, they have learned that they are impractical and may even create an unsafe condition. Therefore, the PA addresses the need for the industry to take more time to consider the practical implications of working on collection vehicles in relation to fall protection. ANSI Z245.1-2017 was processed and approved for submittal to ANSI by the Accredited Standards Committee on Equipment Technology and Operations for Wastes and Recyclable Materials, Z245, and published by the National Waste and Recycling Association. 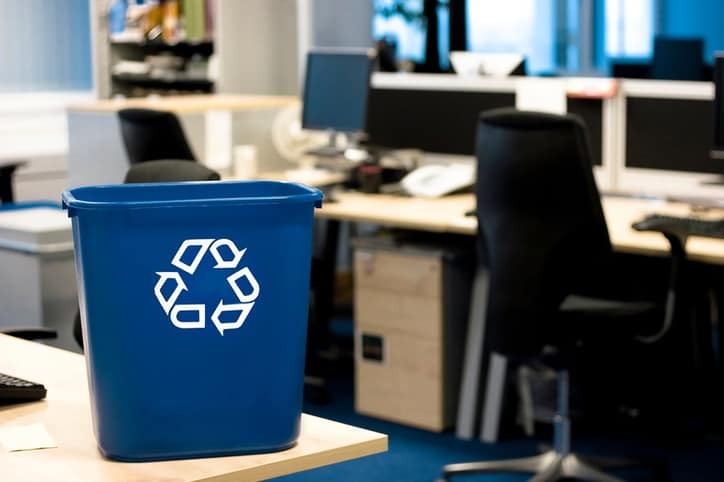 This organization is the trade association that represents private sector U.S. waste and recycling companies and the manufacturers and service providers with which they do business. ANSI Z245.1-2017: Mobile Wastes and Recyclable Materials Collection, Transportation, and Compaction Equipment is available on the ANSI Webstore.